Join the Chamber and attorneys from Torkildson, Katz, Hetherington, Harris & Knorek for an update on personnel law trends and recent court decisions in labor and employment cases. Each session will include 5 minutes of Q&A. Register to attend and receive $25 OFF of event registration fees for the full-day Employment Law Seminar on August 27, 2019! Earn 1.5 SHRM credits for attending! This program has been pre-approved and is valid for 1.50 SHRM PDCs. 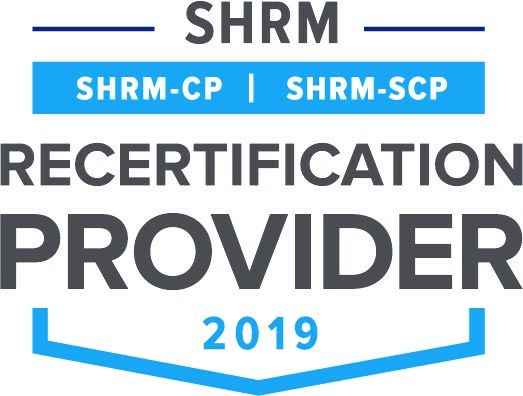 For more information about SHRM certification or SHRM recertification, please visit shrmcertification.org. 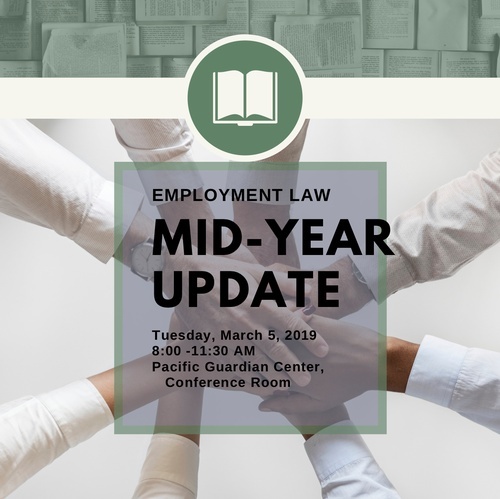 Attend the Employment Law Mid-Year Update in March and receive a $25 OFF promo code for the Employment Law Seminar on August 27, 2019.